Chase & Status have reunited with Liam Bailey for their fourth album. “With @ChaseAndStatus working on #album4 at Metropolis Studios,” the British singer/songwriter tweeted on Tuesday (October 20, 2015). The electronic music production duo – consisting of William “Chase” Kennard and Saul “Status” Milton – previously teamed up with Bailey on “Blind Faith,” which peaked to number five on the UK Singles Chart. Bailey’s debut album “Definitely Now” – featuring contributions from Salaam Remi, Fraser T. Smith, and Zane Lowe – is now available for download via iTunes in conjunction with Flying Buddha Records. 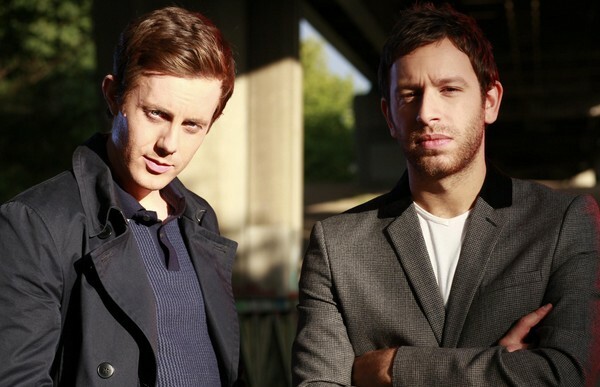 Meanwhile, Chase & Status are expected to release their forthcoming studio collection next year through MTA Records. Watch the music video for “Blind Faith” below.